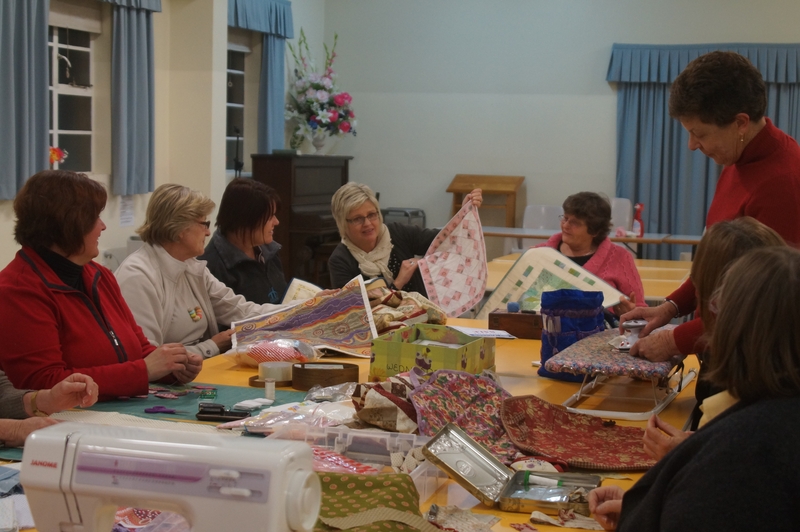 EPQ receives Australia Post Our Neighbourhood Community Grant | Eastwood Patchwork Quilters Inc. This entry was posted in charity, Eastwood Patchwork Quilters, epq, fabric, patchwork, quilting and tagged Australia Post Community Grant, Baby quilts, Eastwood Patchwork Quilters, EPQ, Our Neighbourhood Grant, patchwork, quilting group by eastwoodpatchworkquilters. Bookmark the permalink. My apologies for the late reply Paula. Whilst it is a lovely offer that you have made, it would be better for you to contact one of the wome’s hospitals yourself close to where you live. It could become quite cumbersome to pass the back and forth. If close to Eastwood, of course, you are more than welcome to come and visit the group with a view to joining. Congratulations on receiving recognition for your work. Well done!